The almost casual artistic meeting of two brilliant musicians gave birth to something simply spectacular in true electro: A special partnership based on mutual esteem and admiration - between the Italian Christian Ryder from TourdeForce and the Swedish Johan Hansson, protagonist of the projects We The North and Unitary. Split is the title of an EP born under the best auspices, a release in which the classic electro-synthpop elements of Johan called 'nordic noir' and the amazing electro-wave, synthpopish intuitions of Christian, superbly alternate in a sequence of seven incredibly melodic and danceable tracks. "Split" spreads sensations beyond the unimaginable, in a whirlwind of seductive vocals, futuristic harmonies and captivating rhythms that capture the listener! 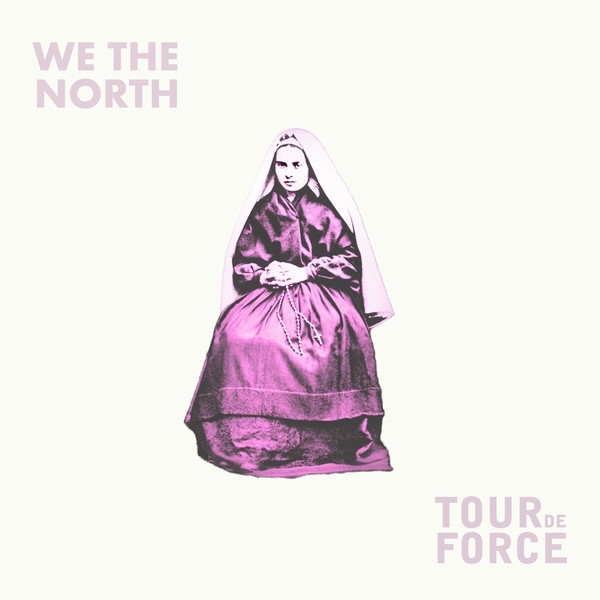 The perfect musical concordance is possible: We The North and TourdeForce have shown it without compromise, interacting with each other impeccably, with the sole intent to offer a constant level of entertainment. First class performances that will surprise you with their attractiveness. Give in to the temptation to listen and own this masterpiece: It's useless to resist!